The presence of high blood sugar in your body can lead to serious health issues. It may eventually cause diabetes especially if you have a history of this disease in your lineage. Thus, it is important to maintain low blood sugar levels through a proper and healthy diet. This will help you avoid incurring the ailment and minimize risks of expensive medications. This article will explain how you can combine diet and exercise to lower your blood sugar. See to it that you choose wholesome complex carbs. Balance your intake of carbohydrates, sugar and fat. 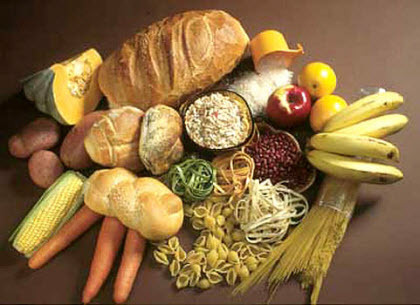 Good carbohydrates are composed of whole grains and nutritional fiber which are good for your health. Stay away from processed or refined carbohydrates like white bread, cornstarch and sugars. Opt for vegetables, low sugar fruits, low-fat dairy products, whole grains and legumes. 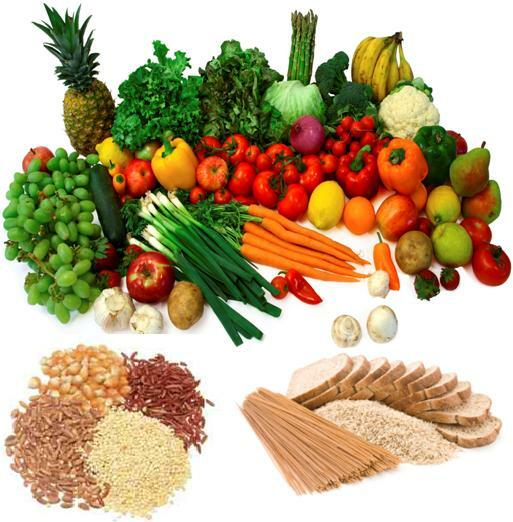 Fiber can cleanse your system and help you control blood sugar level. Whole grains have plenty of fiber, minerals and vitamins. These can help enhance your digestive systems and keeps you satisfied after meals. Fruits, veggies, beans are also rich fiber and are transformed slowly. These are more useful sources of energy particularly for those who require less blood sugar. Opt for vegetables that contain less starch such as spinach, green beans and broccoli. Flaxseeds are also source of rich fiber and can control blood sugar level. Get the benefits by grinding 2 tbsp. of flaxseeds and mix it in 10 oz. of water. Have the drink every morning. 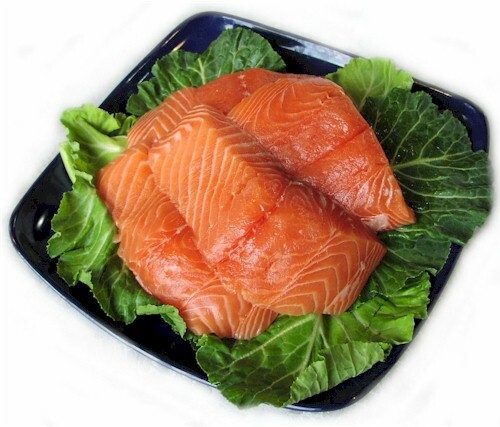 Fish has high protein content and is lower in fat and cholesterol as compared to other meat products. Unlike poultry, pork and beef, a diet of fish can be eaten regularly and need not be consumed in moderation. Fish like mackerel, salmon and herring boast of substantial amounts of Omega-3 fatty acids that can lower fats and enhance heart health. Consuming unsweetened oatmeal is a smart addition to a healthy balanced diet. 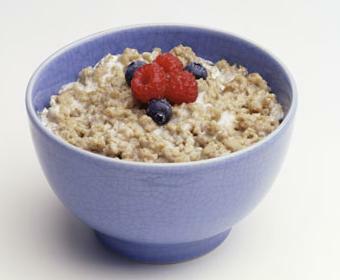 Oatmeal can be digested gradually and prevents your blood sugar from rising radically. It also provides the body with so-called slow-release energy and contains soluble fiber which not only cleanses the digestive system, but also helps in getting a full feeling. If you are looking to get a highly satiating “kick” for your taste buds, consider sprinkling some cinnamon on your food. 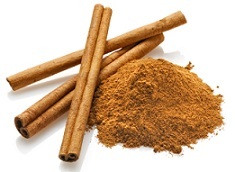 Some health gurus say that cinnamon can lower blood sugar levels to manageable levels. However, this has yet to be proven scientifically. Make sure to drink copious amounts of water instead of soda and sugary beverages. The latter will only increase your blood sugar rapidly. Sparkling and sugar-free tonic water can take the place of water. You can also buy flavored water but be wary of additional sugar. Use lemon, lime, strawberry or a splash of orange juice as replacement for sugar because these do not possess any calories. Drink from six to eight glasses daily to make sure that you are hydrated sufficiently. Keep fruit juice consumption minimal because this has carbohydrates from natural sugars. Consult your doctor to find out the most appropriate exercise for you. You may need to make adjustments with your prescription medicine (for diabetes) before embarking on any workout. Some exercises that you can engage in are walking, dancing lessons, outdoor cycling, swimming, aerobics, stretching, tennis, aerobics, lifting of light weights, Yoga, and, ordinary household chores. Exercises should be performed moderately. Refrain from overdoing everything because exhausting exercises can increase blood sugar briefly. It is advisable to work out after meals. Again, ask the medical expert what time is ideal for you. You will be more motivated to exercise with a companion such as relative or friend. Wear comfortable socks and footwear to avoid blisters. These sores can lead to possible infections especially with people afflicted by diabetes. Test your blood sugar prior to going on a walk or indulging in any workout. You may need to take some snacks if the reading goes below 100. Always bring glucose tablets or snacks as precaution if your blood sugar drops. Drink sufficient water before, for the duration of and after your exercise sessions. Likewise, wear your ID for diabetes while working out. You can start by exercising a few days in a week and increase intensity and frequency gradually. You may do stretches for five minutes on the days that you do not exercise. Add another 10 minutes each day. The target is ½ hour of modest exercises like walking each week. Keep a record of your actual exercise schedule (length of workouts) and blood sugar level prior to and right after a particular exercise. This will enable you to review how exercise can enhance your blood sugar. The key is to start slow while observing the conditions of your body. You can shift to more challenging fitness calisthenics as the program progress. Exercises should both be useful and rewarding. The ultimate goal is to achieve your health objectives without adverse side effects.